hd00:30Green lime rotating on black reflective background. 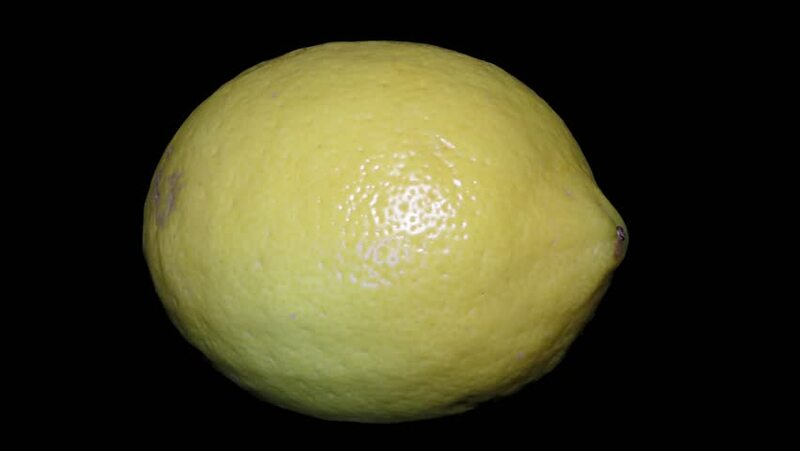 hd00:19Ripe yellow lemon on a rotating mirror table. Concept of eating, cooking and design. On the lemon drops of water.